Steven (Chicagoland, United States) on 1 September 2016 in Abstract & Conceptual and Portfolio. 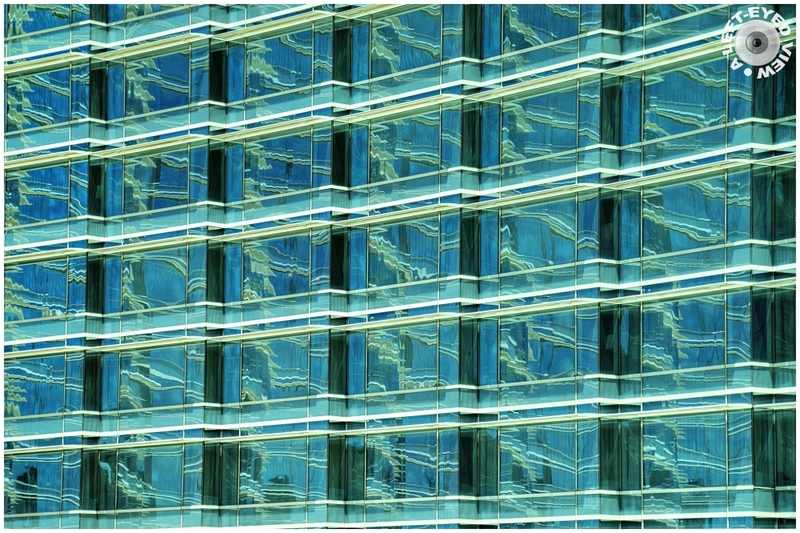 A close-up view of the facade of the Aria Hotel in Las Vegas, Nevada. The repetition is very pleasurable. Wonderful reflections, and I love the color in this image. This building makes a fine abstracton with its color and warp. Great abstract, splendid work !!! such beautiful frame, tone, lights & pattern! A gorgeous abstract! Superb lines and reflections. Fantastique rendue t effet de façade quel verte superbe. That makes a very cool graphic image. The combination of lines and reflexes are perfect. These are not similar. I am sure. Fabulous! Incredible graphics! This is my favorite of your Las Vegas photographs. Beautiful image. It's like waves.